After announcing the exclusive multi-year partnership with Pirelli in March 2017, the cooperation with the Italy based tyre supplier and global player in the field of tyre manufacturing leads to further great news. Starting with the Championship kick off 2017 in Hockenheim (21st – 23rd of April) at the “Hockenheim Historic”, BOSS GP will come with its own dedicated safety car, supported by Pirelli and in cooperation with DENK Automobile, based in Leonstein (Austria). The exclusively in Pirelli and BOSS GP style branded spectacular Lamborghini Gallardo LP520, delivering 520 hp, will be part of all BOSS GP races of the 2017 series and exclusively support the fastest race series in Europe. It fulfills all FIA-related requirements and is specially equipped for safety car purposes. Exclusively branded BOSS GP safety car. 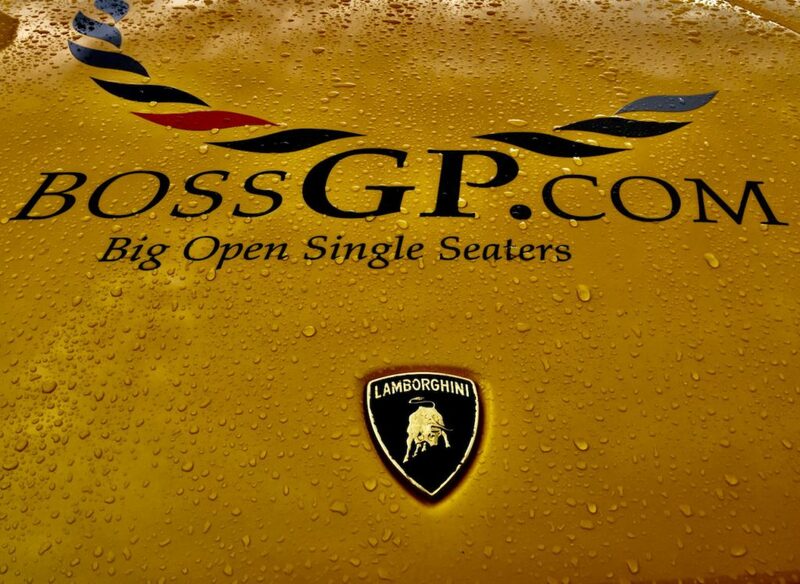 Find all information about BOSS GPs new partner and exclusive tyre supplier Pirelli on his website: www.pirelli.com. Find all information about the kick off race of BOSS GP at “Hockenheim Historic” on this website: www.hockenheim-historic.de. Pirelli, offizieller Reifenpartner von BOSS GP ab Saison 2017. BOSS GP is very proud, to announce the signing of an exclusive multi-year partnership with Pirelli, the current Formula 1 and Formula 2 tyre supplier. This is great news for the development of BOSS GP and the upcoming and next years championship. Pirelli will be onside at all races with full support for teams and drivers. 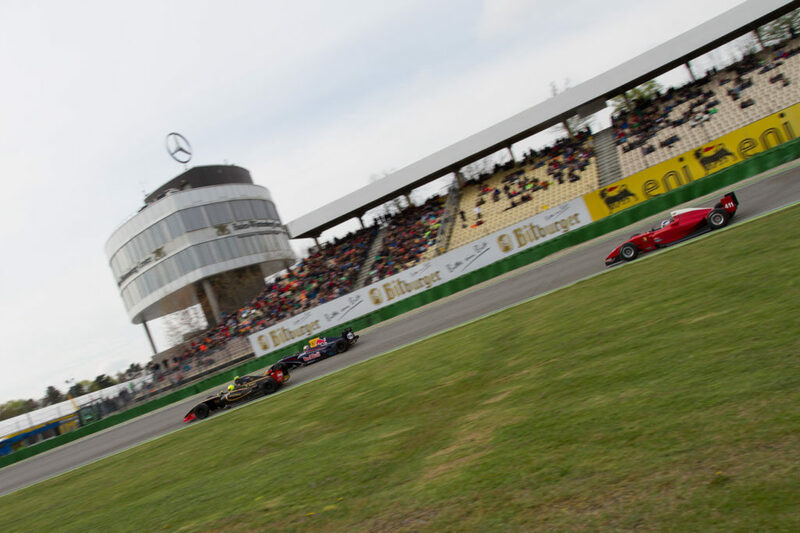 BOSS GP, Big Open Single Seater, and Pirelli agreed on a partnership from 2017–2019 as in Formula 1 and Formula 2. This decision was taken after several successful tests in October 2016. The traditional producer from Italy, with its 110 years of experience in motorsport, constructed especially for this partnership tyres, which are based on the knowledge from Formula 1, inspired by the test results from 2016. Pirelli, official tyre-supplier of BOSS GP, from 2017 onwards. BOSS GP offers private racers of Formula 1, GP2, Auto GP, Superleage as well as IndyCar and Champ Car the opportunity, to use these tyres during competitions. Thereby vehicles from producers like Toro Rosso, Jaguar, Benetton as well as Williams, Dallara or Panoz are used. The Austrian company Hollerweger Motorsport from Timelkam will be assigned with the support for the events. Michael Hollerweger, who has a long-lasting experience in racing, and his motivated team are well prepared and familiar with the requirements. Find all informations about BOSS GPs new partner and tyre supplier Pirelli on his website: www.pirelli.com. 2017 race series of BOSS GP will step through seven stations all over Europe. 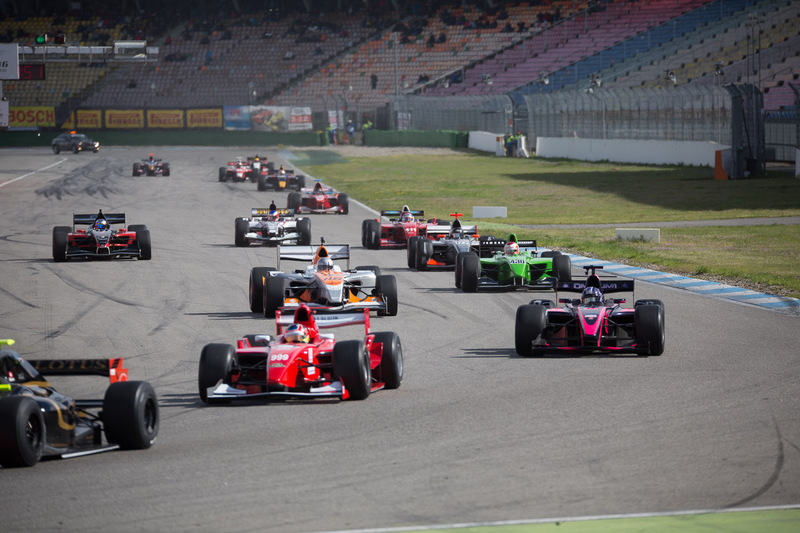 Kick off will take place on Germanys famous “Hockenheim-Ring” from 21st and 23rd of April. Second race will take place in May (21st and 22nd) in Zandvoort (Netherlands) at the “Jumbo Familie Racedagen ‘driven by Max Verstappen”. BOSS GPs second race of the 2017 series will be an important part of the “Jumbo Familie Racedagen” with an overall great line-up. So Max Verstappen, F1-driver for the Red Bull Racing Team 2017, will give high speed demonstrations with a Red Bull Racing Formula One car – the only chance to see him driving his F1-car in the Netherlands for this year. 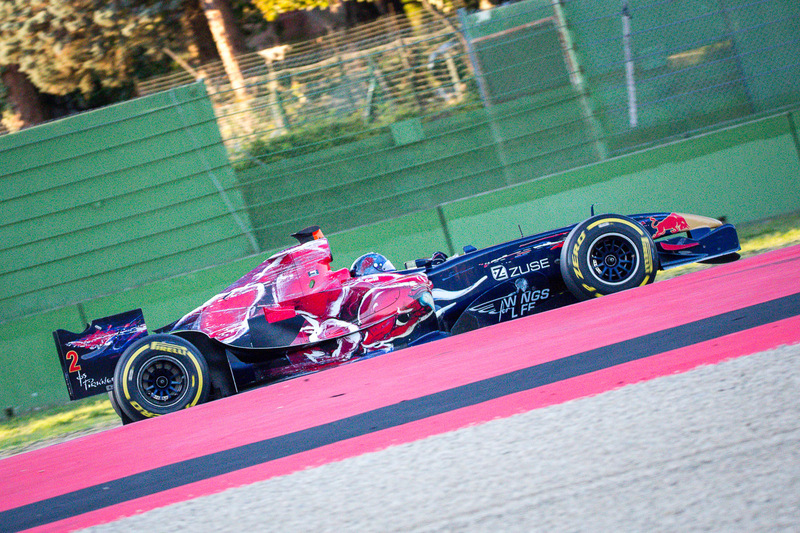 Pre-sale of the the “Jumbo Familie Racedagen ‘driven by Max Verstappen” started this Tuesday on 7th of March. Please note, that there is a limited amount of Main Grand Stand tickets available at online pre-sale only. All further informations about tickets for the event you find here: www.cpz.nl/en/events/jumbo-familie-racedagen#event-tab-ticket-info. The official online pre-sale is available on this link: www.cpz.nl/en/events/jumbo-familie-racedagen#event-tab-tickets. Get an impression of last BOSS GP 2014 race at the “Zandvoort Circuit” series at our gallery here: bossgp.com/gallery/zandvoort-masters-of-formula-3/. Seven stations all over Europe will be hosting the BOSS GP 2017 race series. The season will be launched with the first event at the “Bosch Hockenheim Historic 2017” from 21st until 23rd of April. BOSS GP will be one of the highlights of a great line-up, which will impress and fascinate fans, spectators and drivers at the same time. 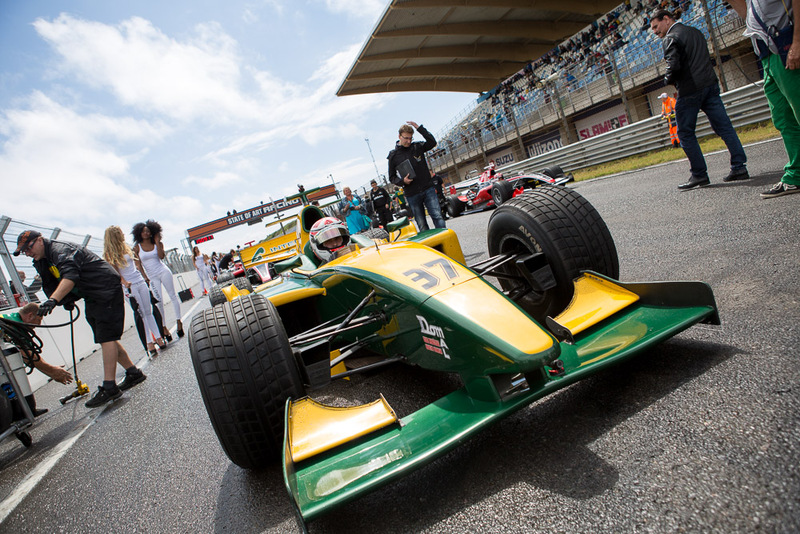 Ten different race series on the famous Hockenheim circuit, led by the BOSS GP series, will provide a unique show for spectators and motorsport fans, especially for fans and enthusiasts of historic racing cars. Attractive side events as well as possibilities of access to the pit garage make the “Bosch Hockenheim Historic 2017” a must-visit-event for each motorsport-enthusiast. Pre-sale for the “Bosch Hockenheim Historic 2017” has already started. For more information and details please visit: www.hockenheim-historic.de/en. The official online pre-sale is available through this link: www.eventimsports.de/ols/hockenheimring. Get an impression of last years BOSS GP races at the “Hockenheim Historic” series at our gallery here: bossgp.com/gallery/hockenheim-historic-2016. Pure motorsport, noise and speed – BOSS GPs 2017 series will once more provide great motorsport events with excellent racing atmosphere, for fans and spectators as well as drivers of Big Open Single Seater. Seven races all over Europe with stations in Germany, Netherlands, France, Belgium, Czech Republic and Italy will make up the new 2017 BOSS GP Champions. Driver registrations for the upcoming season is currently going on and will end this week on 12th of March 2017. Loads of drivers of the 2016 BOSS series will be part of the 2017 series again. We will see couple of well known faces on track again as well as newcomers too. So excitement for the BOSS GP 2017 series is rising up each day. All drivers with interests of taking part in the 2017 racing series have to register at the BOSS GP website: http://bossgp.com/registration. Please notice: registration deadline is this weeks Sunday, 12th of March 2017. Wether racing the complete series or taking part in just single events, registration has to be done before and is basic requirement to become part of the 2017 BOSS GP Championship. We look forward to each of you, becoming part of the BOSS GP family 2017.